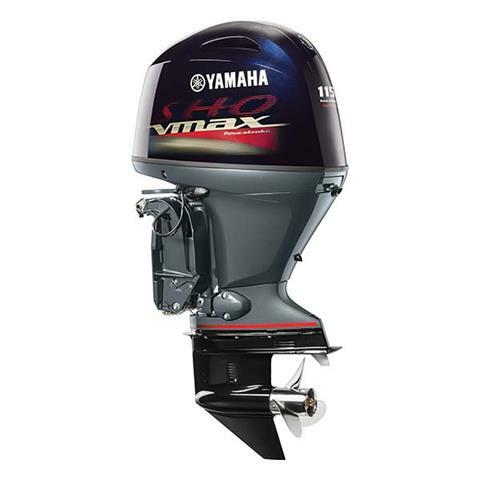 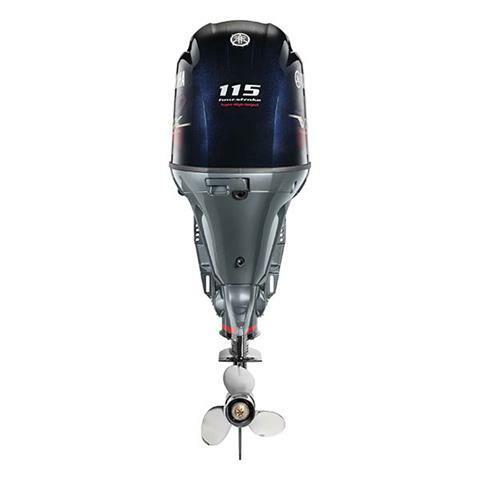 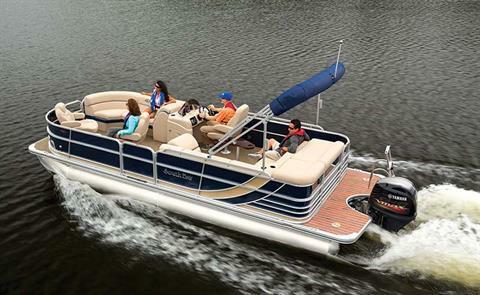 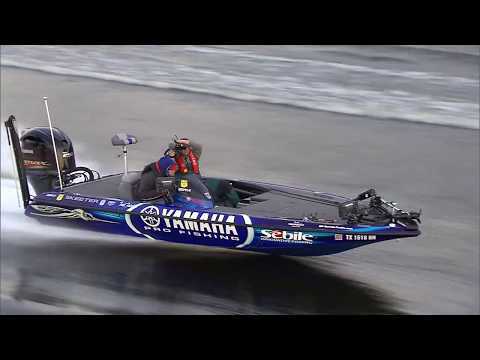 The I-4 V MAX SHO 115 is Yamaha’s fastest 115-hp four stroke, ever, with a top speed of nearly 51 mph. * On top of its impressive speed, it features tech unheard of in its class, including a long-track intake system, free-flow exhaust and knock sensor. 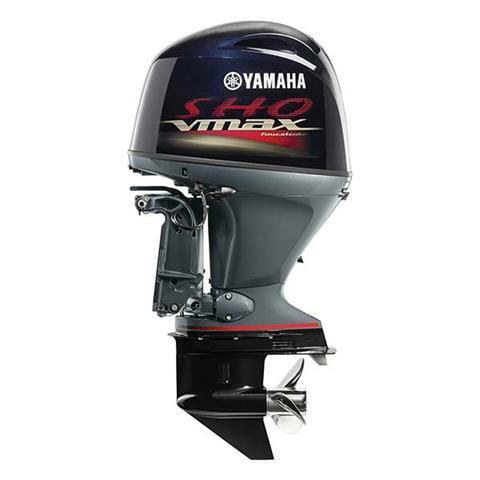 Still it’s 10 pounds lighter than a competitor’s two stroke. 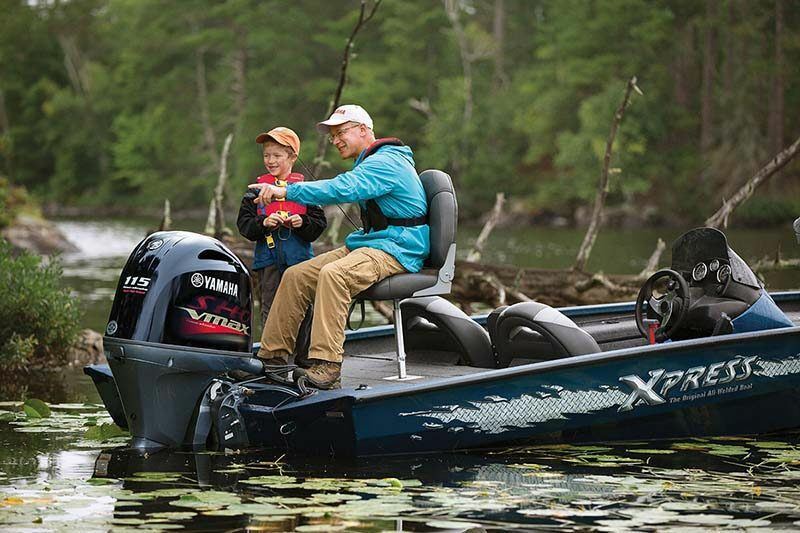 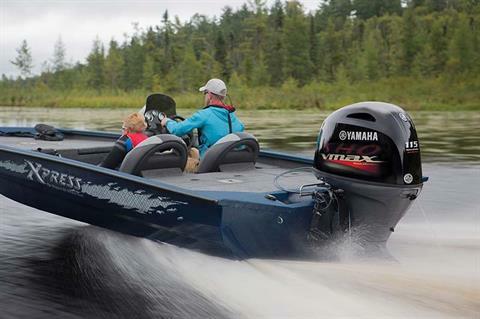 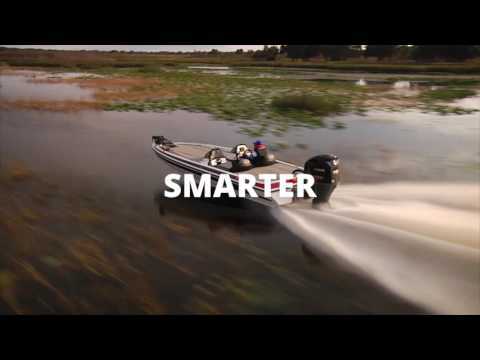 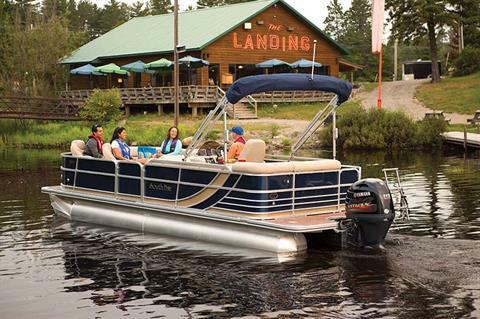 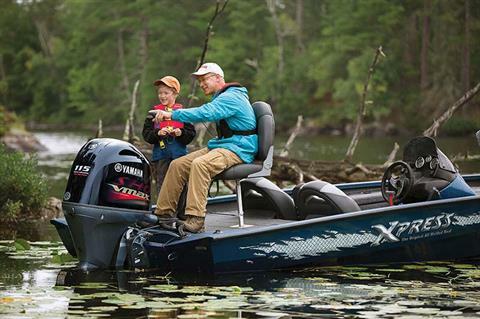 *Tests conducted by Yamaha Marine using a Skeeter® TZX170 with a tournament load and two occupants.